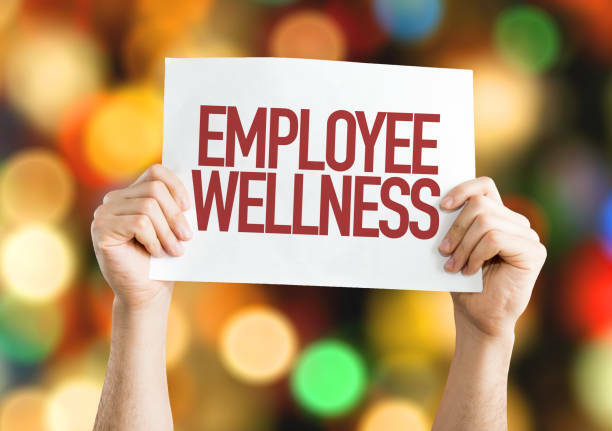 IRS warns against "double-dipping" - J. Zollo & Associates, Inc.
Small business owners are attracted to insurance plans that provide a variety of wellness benefit programs, but one important question this raises is: are wellness program benefits tax free or not? A fair amount of the employee benefit plans being promoted to small businesses do not qualify for the advertised benefits, resulting in what the IRS calls “double-dip” arrangements. • A lower employment tax liability is promised. • Flexible benefits are used to purchase whole-life insurance. The only life insurance that §125 plans can purchase is group-term life insurance. • A medical reimbursement plan uses a flexible spending amount (FSA) funded by salary reductions but does not adhere to the salary reduction limit for health FSAa. Sometimes, if a wellness or health program’s benefits seem too good to be true, they probably are. The IRS says businesses should be aware that any plan that involves little or no risk is not insurance under the code and is not eligible for the accident and health insurance exclusion from gross income. It’s better to be safe than sorry, so you should definitely have any potential plan checked out by trusted tax advisors. Remember, even if a state insurance commission rules the plan is insurance, it might not be insurance under the federal tax code.